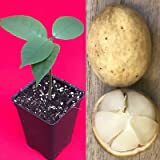 How to plant Lanzones tree? 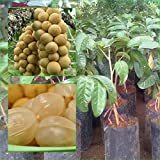 What is the requirement of growing Lanzones tree? How to plant Lanzones tree? Lanzones tree planting dig a hole in the ground bigger than the pot, after this put fertilized soil, and organic material, put soil ventilated mix the organic soil and the fertilizer, after cover the hole watering the hole and wait little bit to let the ground fall down, requirements of grow: start from cutting or graft the tree, humidity, frost free, full sun, well-drained soil, tropic climate and big amount of water.